Spoken languages: English, Russian, Finnish, Estonian. Graduated from the University of Tartu in 2011. 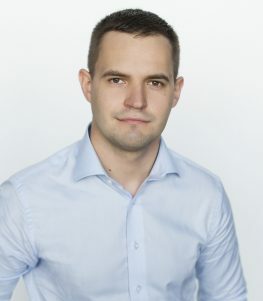 Has thereafter practised as a resident of Internal Medicine in the Tartu University Hospital, the North Estonia Medical Centre and East-Tallinn Central Hospital. Has also worked in Finland, mainly in the Internal Medicine and Emergency Departments, but also in primary care centres as an on-call doctor and as a regular doctor. Graduated from the University of Tartu in 2010. Thereafter practised as a resident of Internal Medicine in the Tartu University Hospital. 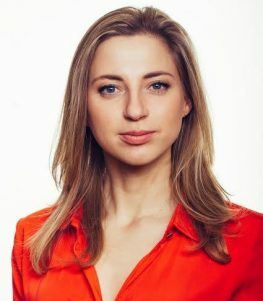 Has been a resident of Dermatology since 2016 and worked in Dermatovenerology Clinics of the two of the largest hospitals in Estonia – The Tartu University Hospital and the North Estonia Medical Centre in Tallinn. Has also worked in Finland, in primary care centres as an on-call doctor and as a regular as well as a ward-doctor. 11-15.07.2017 ISCD International Short Course on Dermoscopy, Graz. We suggest booking an appointment in advance either using our webpage or by calling +372 5911 0909. Graduated from the University of Tartu in Medicine in 1994, and finished Family Medicine residency in 1998. 1995-1996 Junior Scientist at the Cardiology Institute of Tallinn. 1995-1999 Doctor at the Ambulatory and Emergency Department of Internal Medicine at Magdalena Hospital in Tallinn. 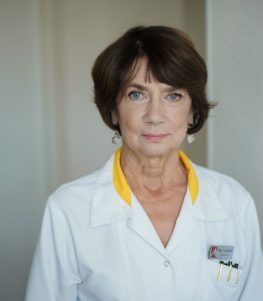 1999 – Family Physician at Family Medical Centre “Merekivi Perearstid”. For 18 years I have been involved in Clinical Drug Trials. I’ve been to various courses of Psychotherapy. I am fond of Family Medicine as I can take care of patients of different age and a vast variety of problems. Helping kids is especially rewarding for me. 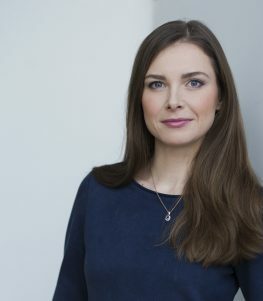 Graduated from the University of Tartu in Medicine in 2001, and finished Family Medicine residency in 2005. Doctoral studies in clinical pharmacology from 2005 to 2007, including giving lectures and seminars, and making presentations to pharmacology and medical students as well as to practicing doctors. Has been practicing in Finland since 2007, mainly health centres, private and state owned; but also in hospitals as a resident of Internal Medicine. For 4 years, worked as a doctor at a children’s department. 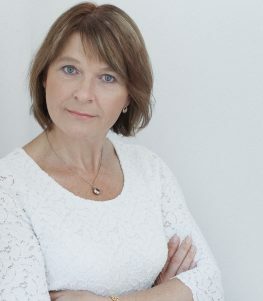 2014 – 2015 Head of the Kuusankoski Health Centre in Finland. 2017-2018 Head of the Health Centre in the town of Kouvola and Pyhtää, Finland. Has more than 3,500 hours of experience in on-call/emergency work in health centres, and over 1,500 hours in hospitals in Finland. Languages: Estonian, English, Finnish, Norwegian, German, Russian. 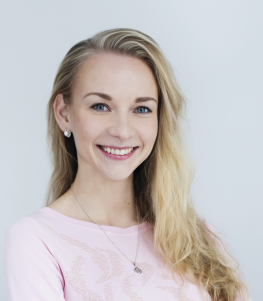 Graduated from the University of Tartu in Medicine in 2014. After graduation I’ve been working as a general doctor in Finland in health centers and in hospitals in the ER department. In Estonia I have worked in the ambulance and ER department as well as a temporary family practitioner. I currently work as a resident of Family Medicine. My goal is to obtain a confidential relationship with my patient and give good medical care as well as moral support. 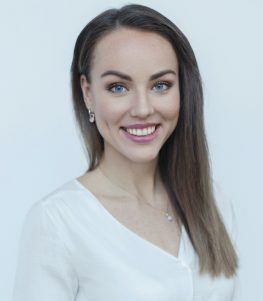 Graduated from the University of Tartu in Medicine in 2014. I currently work as a resident of Family Medicine. 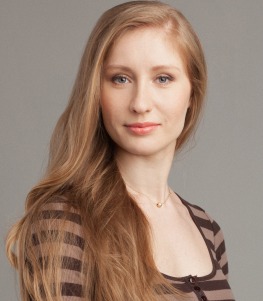 I have worked at various primary care centres and private clinics in Estonia and Finland. Languages: Estonian, English, Finnish, French, Russian. 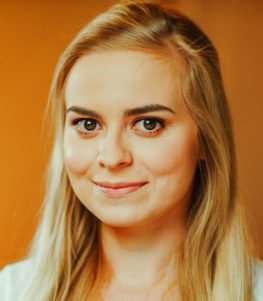 Graduated from the University of Tartu in Medicine in 2015. I currently work as a resident of Family Medicine. I have worked at various hospitals and primary care centres in Estonia and Finland. Languages: Russian, Estonian, Finnish, English. 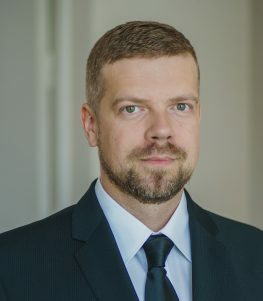 Graduated from the University of Tartu Faculty of Medicine in 2000 and the residency of Gynaecology and Obstetrics in 2005. 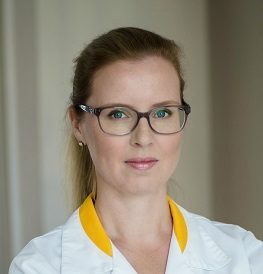 Since 2007 has been mainly working in Finland as a gynecologist and deputy chief doctor in the Obstetrics Department at the Päijät-Häme Central Hospital. 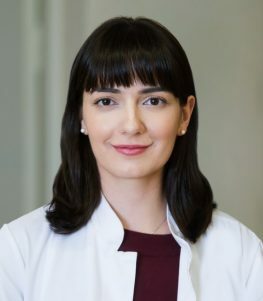 Ivi Saar consults patients on all matters of Gynecology, her specific interests are related to pregnancy, including ultrasound and other tests and examinations. Languages: Estonian, English, Finnish, Swedish, Russian. Graduated from the University of Tartu Faculty of Medicine in 1977. Worked as a gynaecologist at the First Women’s Clinic of Tallinn and as the manager of the Women’s Department in the Lasnamäe Clinic. 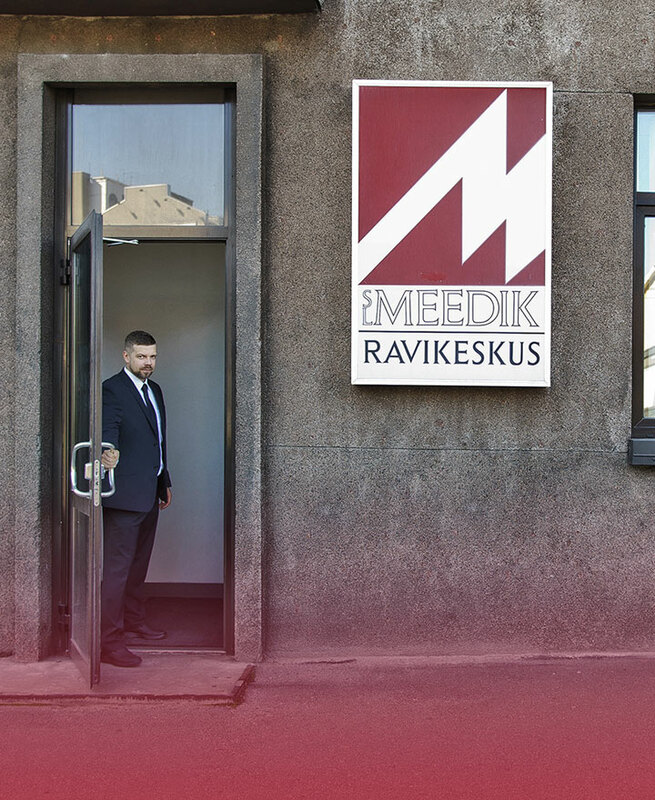 Has been working at the SL Meedik Medical Care Centre since its foundation in 1993 and at Valvekliinik since 2017. Languages: English, Finnish, Russian, Estonian. Graduated from the University of Tartu in 2015. Enrolled in the Residency program of Gynecology and Obstetrics. I have been working at the Women’s Clinic during the past 3 years, in both Estonia and Finland. I have been working with youth, have taken care of pregnant women and I have experience with various procedures in the field of Gynecology. In addition to the Gynecological work, I have been an on-call doctor at Urgent Care and Emergency Departments in Finland, to broaden the clinical experience. Graduated from Tallinn Health Care College in nursing in 2010, and from Tartu Health Care College in intensive care nursing in 2013. From 2006 to 2008 worked as a carer, from 2008 to 2010 as a nursing assistant in an ambulance crew, from 2010 to 2013 as a nurse, and from 2013 as a nurse / crew chief. Graduated from Tallinn Health Care College in nursing. 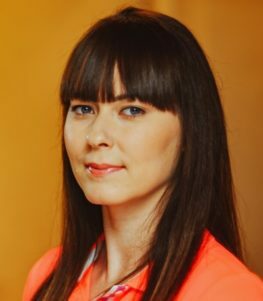 Graduated from Tallinn Health Care College in 2007, and from Tartu Health Care College in 2013 in intensive care nursing. In 2005 worked as a nursing assistant, from 2006 to 2007 as a general practice nurse, from 2007 to 2014 as a nurse at Tallinn Emergency Medical Service, and from 2014 as a crew chief.